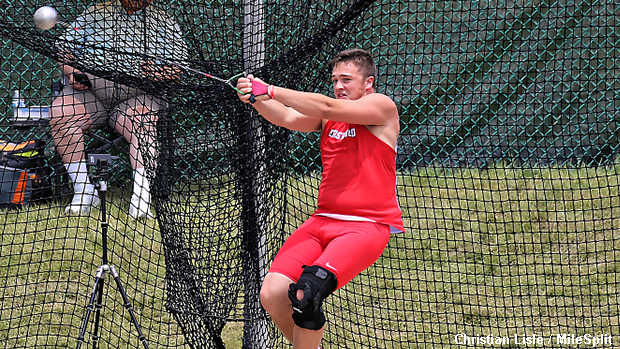 Erik Fertig will compete in the hammer throw and discus events. 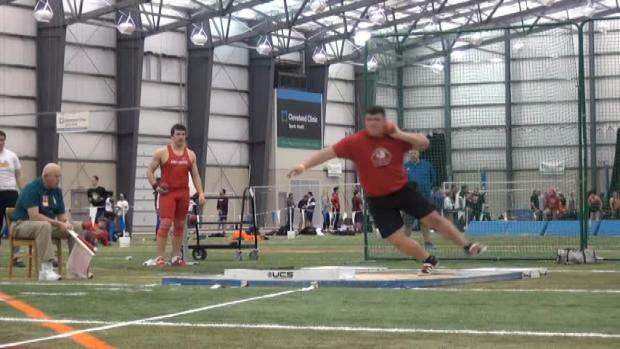 One of the premier meets on the track and field calendar is just a few days away! New Balance Nationals Outdoor is set to take place from June 15th to 17th at North Carolina A&T University and the state of Ohio will be well represented in Greensboro. Continue reading about Ohio's individual and team relay entries.